The New Year is the time of recharged energy, replenished budgets and ambitious resolutions. For those of us in marketing, January is also when we look toward the horizon, to spot the trends and technologies poised to send shockwaves through the industry in the year ahead. 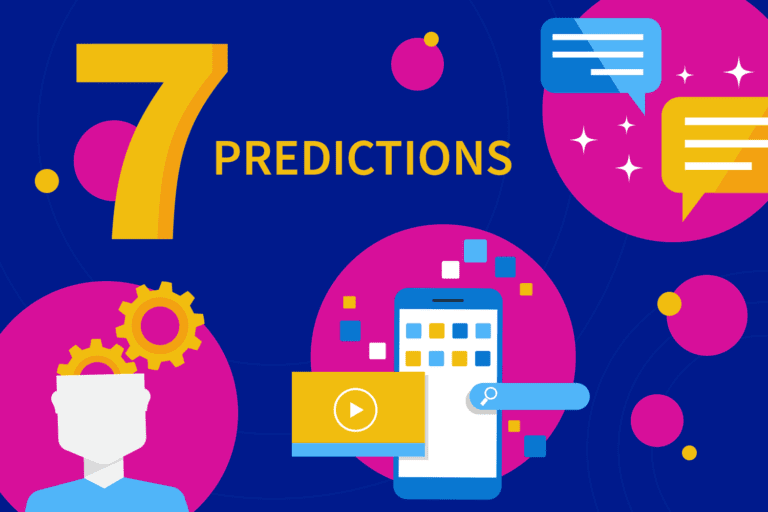 From dynamic content to demographic shifts, the predictions for 2018 are already in full swing. As everyone throws in their two cents and hot takes, we’ve identified the seven standouts that every modern marketer needs to know. Going omni-channel has evolved from a wishful recommendation to a strategic requirement. After all, today’s consumers don’t see boundaries between the many devices they use and ways in which they interact with brands. That makes it essential for marketers to merge those many channels into one cohesive, seamless experience. The expectation is so high, in fact, that McKinsey research shows a full 25 percent of customers will defect to competitors after just one bad experience. Marketing organizations can no longer approach campaigns and look at metrics on a platform-by-platform basis. We anticipate this year that if brands aren’t executing a successful omni-channel strategy—by getting their messaging right with each customer consistently across email, direct mail, mobile, web and social—then they should expect dire consequences when it comes to engagement. For brands that go all-in on 1:1 personalization, the rewards can lead to brand-building moments in the national media and fiercely loyal customers: Think Spotify’s year-end playlists or Sephora’s hyper-targeted makeup tutorials. But in 2018, those outliers could become more and more the norm, as marketers that stick by the one-size-fits-all approach get left behind. Personalization has already been proven to have real impact on a company’s bottom line. Research shows that it can reduce acquisition costs by as much as 50 percent, lift revenues up to 15 percent, and increase the efficiency of marketing spend by as much as 30 percent. In 2018, the conversation will move far beyond cohorts and segments, instead focusing on winning over each individual subscriber. When SmartInsights asked marketers to select the single marketing activity that would have the biggest commercial impact in 2018, content marketing was heads and shoulders above the likes of Big Data and the Internet of Things. But content falls flat without context. Brands like Zillow do this beautifully with intelligent nurture campaigns across the customer lifecycle. They have a perfectly orchestrated series of workflows that customers trigger as they progress down the journey of buying or selling a home. Content remains king when it comes to facilitating 1:1 conversations and converting users into customers. The year ahead will see marketers doubling down on using highly relevant content to achieve true brand relevance. Expanding on the previous prediction, content marketing gets its superpowers the more interactive it becomes. We’ll be seeing dynamic content spread across all channels in 2018. Video will continue its phenomenal rise, representing 82 percent of all web traffic by 2021, according to Cisco. But dynamic content goes far beyond video. 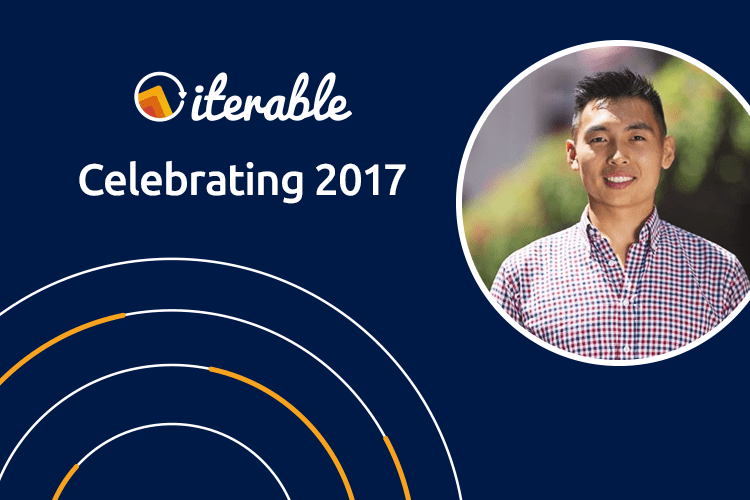 By using technologies like Movable Ink, brands are using gamification techniques to bring about real engagement. Incorporating interactive opportunities like live polling can bring 100-120% lifts in engagement, while scratch-offs can lift CTRs by 12 percent or more. It’s official: 2018 marks the end of the ‘90s kids—everyone who reaches adulthood this year was born in the year 2000. Thus, marketers immersed in a millennial mindset will soon find themselves missing a surging customer base. While millennials are currently retailers’ largest demographic, Gen Z—those born between roughly the mid-90s and mid-00s—is on the coming-of-age cusp, and actually outpaces the older cohort by some 3 million people. To grab the ever-dwindling attention of today’s teens, you need to find ways to engage them by sending messages that truly resonate. Leading skincare brand Curology does this by interacting with their primarily teenage customers across email and SMS. This omni-channel approach has boosted engagement by 26 percent and pushed up profits by 10 percent. This is the year that artificial intelligence, and its subsets of machine learning and deep learning, will be primed for production. According to Accenture, 80 percent of marketing executives believe that AI is poised to “revolutionize” the marketing industry by 2020. A majority of B2C marketers are now using AI to understand customer behavior and personalize their experiences across channels, and they believe strongly that it will make their teams more effective and efficient. When it comes to delivering the right message on the right channel at the right time, 2018 will be the year that we merge human intuition with artificial intelligence. Customers expect hyper-responsive, real-time interactions with brands, which means you must be able to iterate quickly, adapt on the fly and test strategies at scale. But this is impossible to do when your marketing team is bogged down with engineering-intensive platforms that require heavy coding. 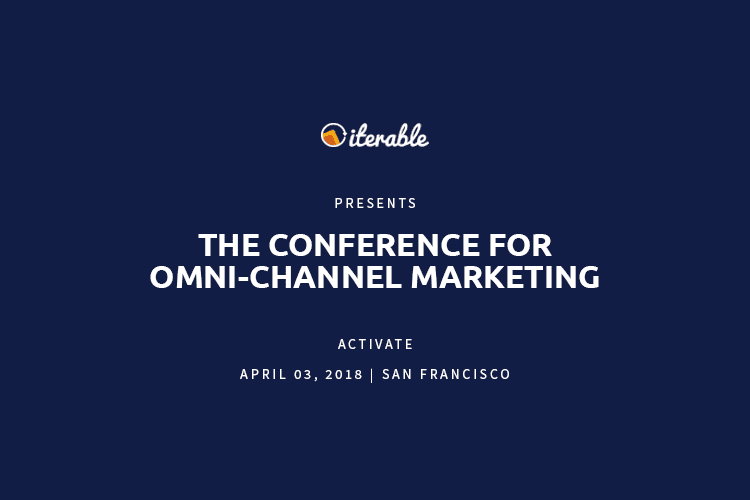 Modern marketing solutions like Iterable put power back into the hands of marketers, so they can spend less time wrangling data and more time developing the creative, innovative campaigns that build brands. Mark your calendars, because on April 3, 2018, we’re celebrating this new age of agility with over 300 innovators at our debut Activate conference.